Big rolls of sod are typically used at airports, off/on ramps on interstates, golf courses, etc. Basically anywhere that has no real obstructions that allows the sod to lay quickly. Sod Source has access to 42″ x 106′ big rolls. Small rolls of sod are typically used in yards that are relatively wide open, with very few obstructions (trees, landscaping items, etc.) Small rolls are great for less seams being shown upon laying. Sod Source has access to 24″ x 50″ small rolls. 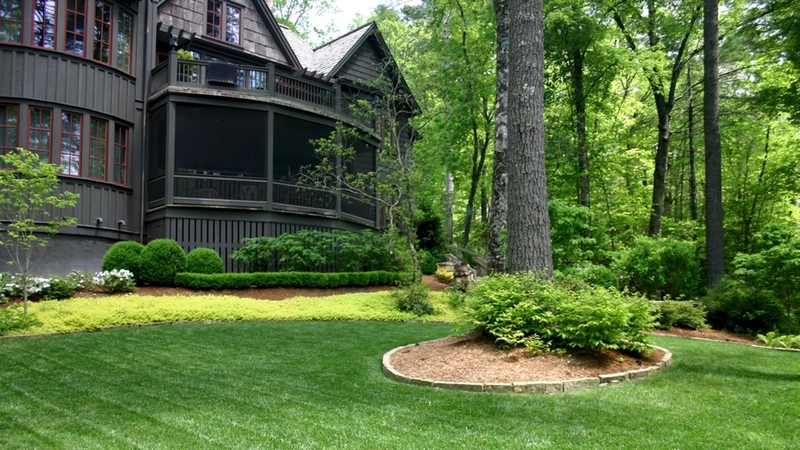 Slabs are the most common used type of sod. They are easy to handle and work with. Slabs are generally the preferred method because of its workability. Sod Source has access to 16″ x 24″ slabs.